16. nicky romero bbc radio one essential mix. nicky romero did the essential mix this past weekend. it’s awesome, as we knew it would be. check out the tracklist, download it. enjoy it. done. 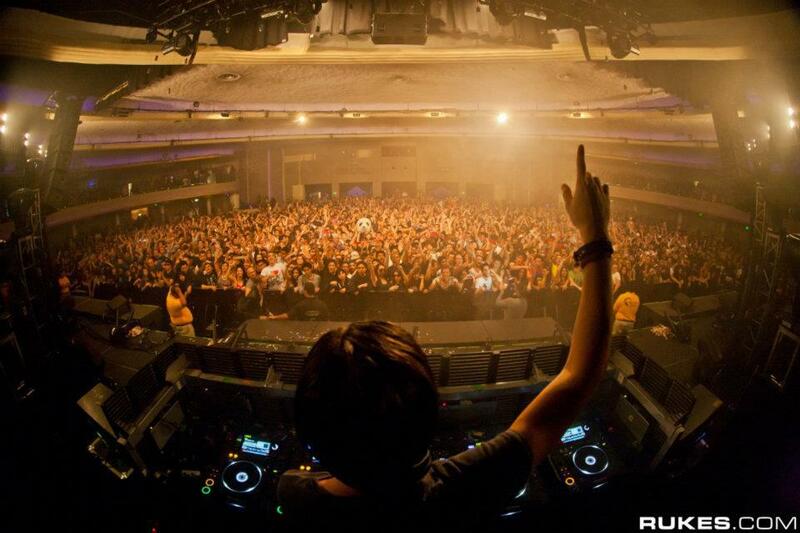 7. alesso bbc essential mix. yesterday alesso did his debut essential mix with pete tong on radio one. it’s exactly what you’d expect, with 2 hours of big room house. enjoy.